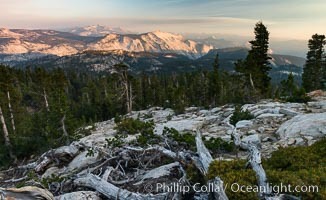 View from Summit of Mount Hoffmann, Ten Lakes Basin at lower left, looking northeast toward remote northern reaches of Yosemite National Park, panorama Mount Hoffmann Photo. Half Dome and Cloud's Rest from Summit of Mount Hoffmann, sunset, panorama Mount Hoffmann Picture. 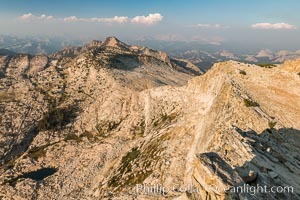 View from Summit of Mount Hoffmann, Ten Lakes Basin at lower left, looking northeast toward remote northern reaches of Yosemite National Park Stock Photography of Mount Hoffmann. 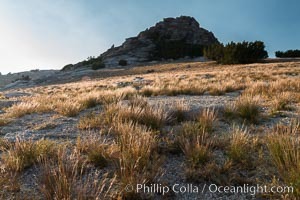 Grasses and false summit of Mount Hoffmann Photograph of Mount Hoffmann. 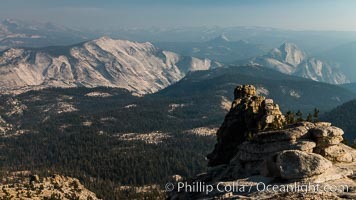 View from Summit of Mount Hoffmann, Ten Lakes Basin at lower left, looking northeast toward remote northern reaches of Yosemite National Park, panorama Mount Hoffmann Photos. View from Summit of Mount Hoffmann, Ten Lakes Basin at lower left, looking northeast toward remote northern reaches of Yosemite National Park, panorama Mount Hoffmann Image. Half Dome and Cloud's Rest from Summit of Mount Hoffmann, sunset, panorama Professional stock photos of Mount Hoffmann. May Lake from Summit of Mount Hoffmann, sunset, viewed toward northeast including Tuolumne Meadows, panorama, Yosemite National Park Pictures of Mount Hoffmann. May Lake from Summit of Mount Hoffmann, sunset, viewed toward northeast including Tuolumne Meadows, panorama, Yosemite National Park Mount Hoffmann Photo. Northeast summit, "false summit", of Mount Hoffmann with Half Dome and Clouds Rest in the distance, Yosemite National Park Mount Hoffmann Picture. 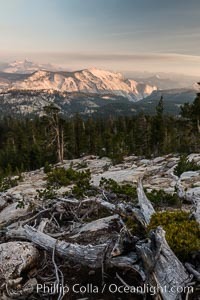 Half Dome and Cloud's Rest from Summit of Mount Hoffmann, sunset, panorama Stock Photography of Mount Hoffmann. Half Dome and Cloud's Rest from Summit of Mount Hoffmann, sunset, panorama Photograph of Mount Hoffmann. Half Dome and Cloud's Rest from Summit of Mount Hoffmann, sunset Mount Hoffmann Photos. Half Dome and Cloud's Rest from Summit of Mount Hoffmann, sunset Mount Hoffmann Image.